Our Senior Editor’s coverage of the Eurovision songs continues in Terry Vision’s Eye on Eurovision. 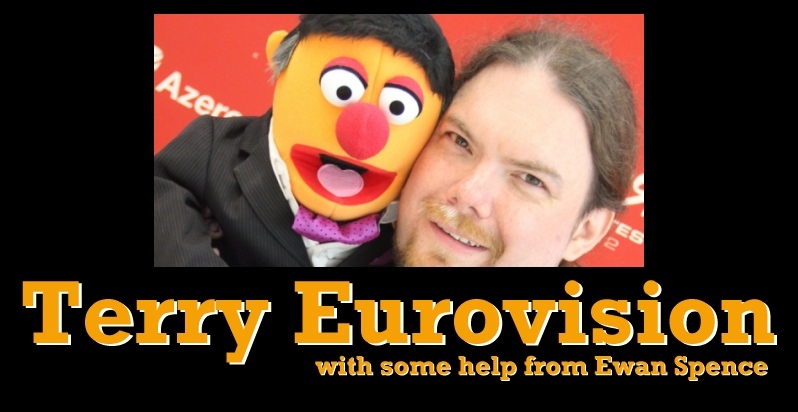 Terry has seen countless Eurovision entries, he knows what works, and what doesn’t. He knows the stories behind the songs, and the elements that sneak in. For a unique look at this year’s Eurovision Song Contest entries during rehearsals and on stage, you need to turn to Terry. Thanks to YouTube, we can’t bring you the Czech Republic, but never fear, we’ll look to make it up to you with some thoughts on Romania, Russia, Belarus, and the truth behind Norway. A few of you have been asking a simple question… where is Terry Vision in this year’s ESC Insight coverage? Wonder no more, as we bring you today’s edition of ‘Eye On Eurovision’. Our Señor Interviewer has seen countless Eurovision entries, he knows what works, and what doesn’t. He knows the stories behind the songs, and the elements that sneak in. For a unique look at this year’s Eurovision Song Contest entries during rehearsals and on stage, you need to turn to Terry.